Is anyone interested in a version of uLisp to run on the new Arduino Uno WiFi Rev. 2 board? It’s based on the new Microchip megaAVR 0-Series ATmega4809, and has 48KB of Flash, 6KB of RAM, and a 16MHz clock. 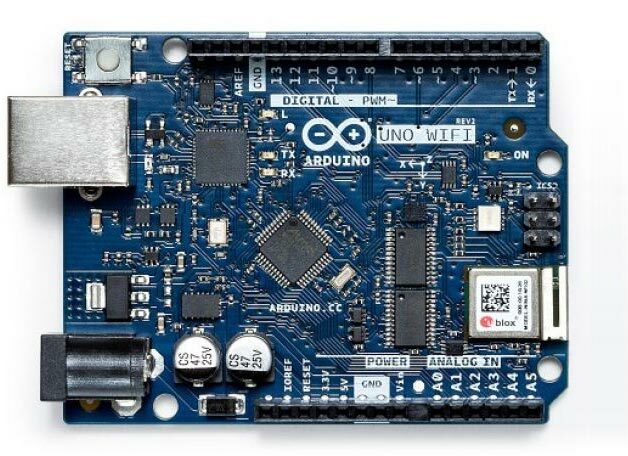 Similar ports to the Arduino Uno. A reasonable amount of RAM for small uLisp applications. An on-board Inertial Measurement Unit; not sure what to use that for yet. On-board Wi-Fi, so should be possible to support the same Wi-Fi commands as the ESP8266 and ESP32 version of uLisp. Only 256 bytes of EEPROM, so not very useful for saving uLisp images. I would like to stick with esp32 for a while. Need the amount of RAM and floating point.